Cruising is great on it's own or as part of bigger holiday. With many departure ports across the USA and Canada, it's easier than ever. 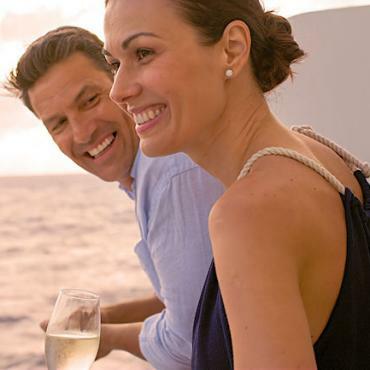 Bon Voyage's cruise partners are hand-picked to ensure an experience outside of the ordinary. From Alaska's breathtaking glaciers and unique wildlife to river cruises along the Mississippi or a coast to coast sail between Los Angeles and Miami or New York. 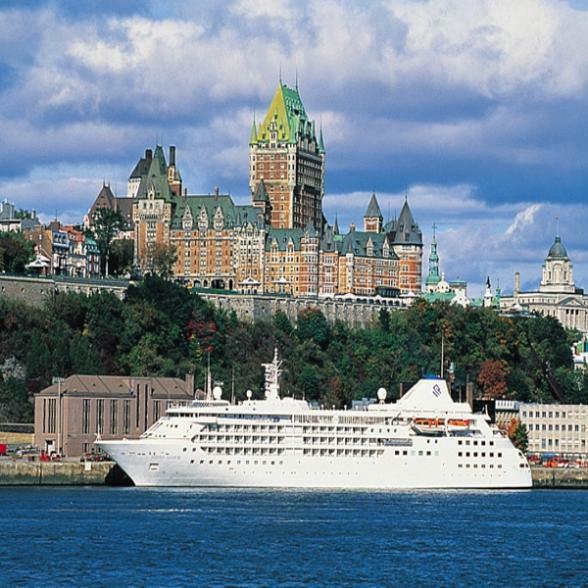 Fancy combining the scenery and attractions of North America with the relaxation and indulgence of a cruise? Our tailor-made experts can put together the best of both worlds - land and sea! NCL offers no hassle cruising - full stop. No timetables. No dress codes. It's all about you and you are free to plan your time as you like. 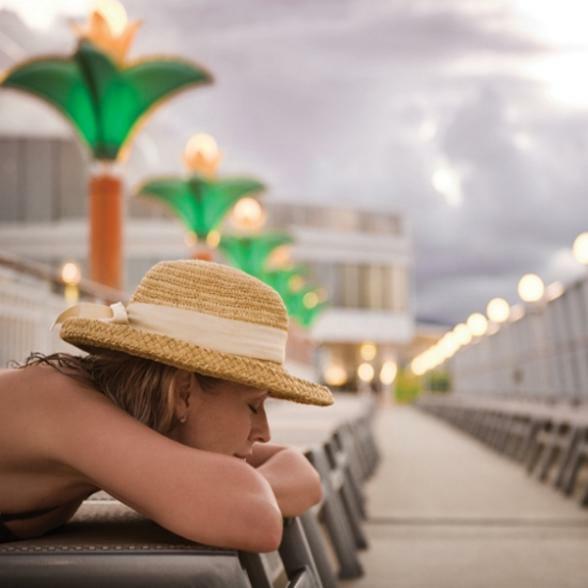 There are a variety of dining venues available, some of the best entertainment at sea and plenty of excursion options, but you decide where and when. Plus, NCL has some of the best itineraries at sea. 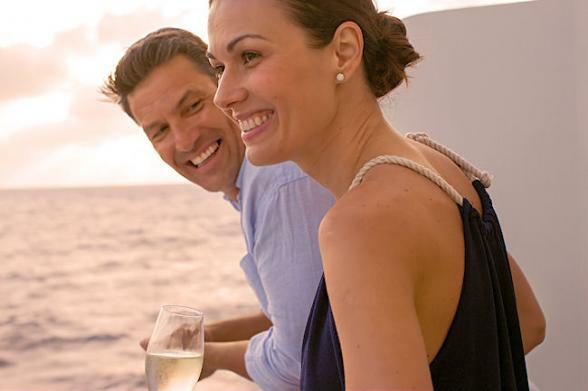 NCL's Free at Sea means you can customise your cruise by including the amenities most important to you. Add in a premium beverage and WiFi package for instance, or opt for the cruise only option and pay as you go on board. Again, it's all up to you! Our luxury cruise partner, Silversea, is recognised as the leader in large-ship amenities aboard intimate vessels. Indulge in an atmosphere of conviviality and intimate elegance. With a guest capacity averaging around 300, you will enjoy the highest space per passenger afloat and a level of individual service that is second to none. Smaller ships also means you can get into ports the bigger ships can't. 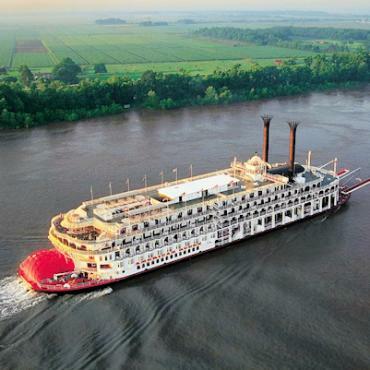 Step aboard the most legendary and opulent steamboat ever built, The American Queen. Enjoy a unique luxury river cruise like no other when you cruise along the mighty rivers that serve as America’s natural highways. 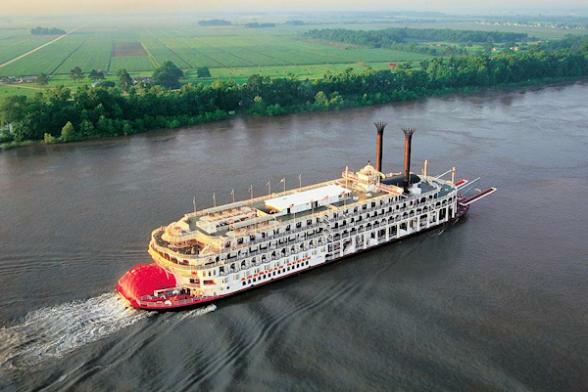 Along the way, you’ll discover a side to America that few see, exploring the history, heritage and culture of charming riverside cities such as Natchez, Oak Alley, Vicksburg, St Francisville, Hannibal and Madison. The American Duchess, American Queen's all-suite sister, launched in 2017 and offers a more boutique river cruising experience. The suites are spacious, in fact the largest on the Mississippi, but there are just over 80 cabins to ensure a more intimate journey. 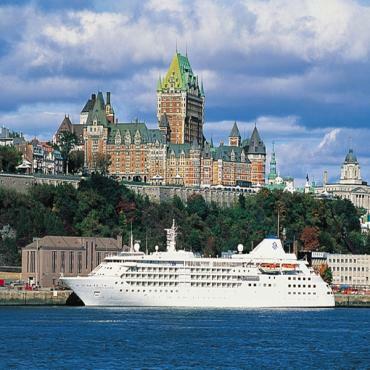 We're pleased to offer the Great Lakes only all-inclusive coastal cruise. There is no better way to explore North America’s vast Great Lakes, the St. Lawrence River and the incredible vistas of the Atlantic coast – all culminating in mighty Niagara Falls. 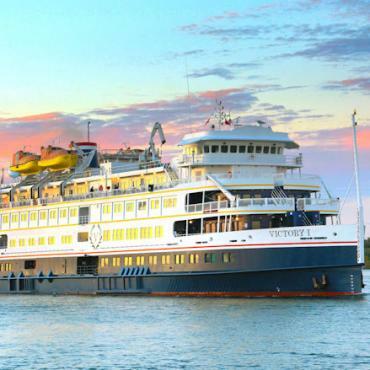 Victory Cruise Lines blend the best parts of traditional sea cruising with a river voyage feel. Each cruise is limited to 202 passengers with a dedication to superior guest attention and service. Smaller ships also enable you to access ports the bigger ships can’t. And once in port, you’ll enjoy in-depth tours and shore excursions with an insight into the community and a chance to mingle with local people. Back on board, enjoy free flowing beverages and delicious cuisine. Small ship cruise explorations are an unbeatable combination of activity and discovery. UnCruise is built on a reputation of quality and experience with one of the most genuine, service orientated crews you'll meet. With only 18 cabins accommodating a mere 36 guests and a crew of 15 the focus is all about you. On Hawaii voyages, the ship comes alive with Aloha spirit and captures an authentic Polynesian experience. Alaska is all about getting up close with Mother Nature. And the best bit, once you step on board, you’ll find the things that best define your experience are all included. UNrushed, UNcrowded, UNbelievable! Click here to download the full UnCruise Brochure. Unrushed. Uncrowded. Unbelievable. Welcome to the world of Hawaiian Island small ship sailing. Travel the land of bald eagles, totem poles, calving glaciers, and majestic wildlife by land, sea and air on this fulfilling of Alaska tours. Majestic, unspoiled and unimaginably glorious - welcome to the pristine Pacific Northwest on American Empress. A deep discovery of Alaska, this vast and intriguing state is uncovered through its national parks, like Denali and Kenai Fjords, and towns like Fairbanks, Anchorage and Seward. Spend 3 nights in foodie bliss at Tampa Bay's newest boutique hotel - The Epicurean, followed by a 7 night Western Caribbean Cruise. Experience Alaska's awesome beauty on board Norwegian Bliss, the Last Frontier's first custom-built ship. AND, Bon Voyage were lucky enough to sail on her inaugural voyage to Southampton, so we KNOW this ship! Take a few days to explore Boston on foot before setting sail with Norwegian Cruise Line along the New England coast finishing in two of Canada's finest cities. 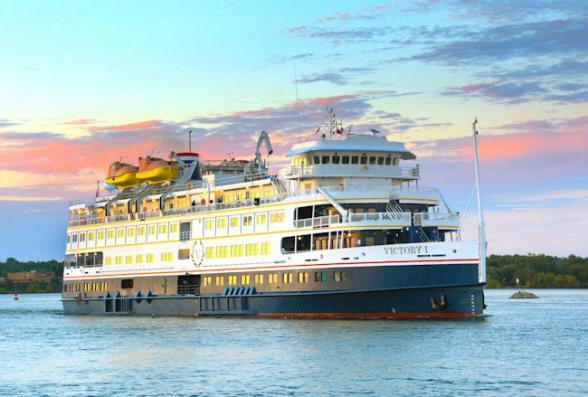 The only luxury, all-inclusive coastal cruising experience on the Great Lakes.